Work to bring the community and schools closer together in a spirit of cooperation to solve educational obstacles, improve academic achievement, and provide support for teachers, administrators, and parents in the decision-making process. The school council are an advisory body that provides recommendations and assistance while representing the community of parents and businesses. 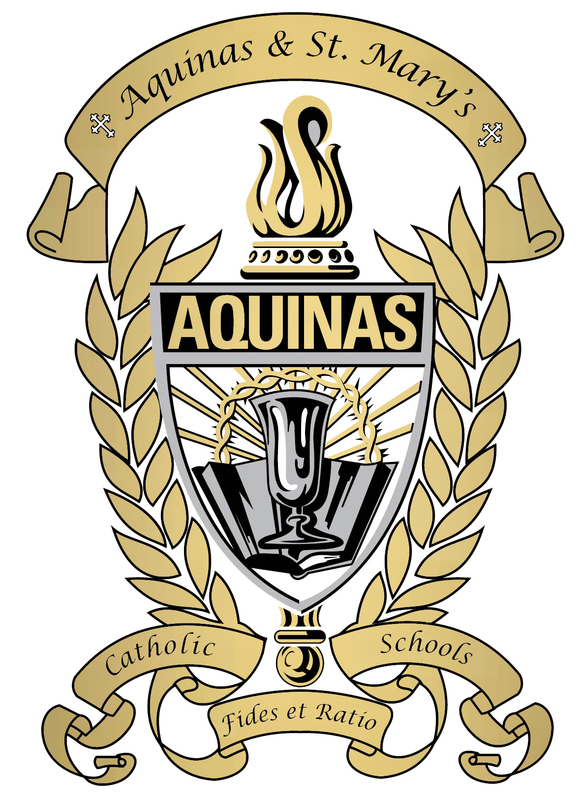 The Aquinas and St. Mary’s Board of Advisors (BOA) shall include the school administrators, pastors and at least two committee members from the Finance, Facilities, Intentional Discipleship, and Outreach Committees. They shall advise and assist the Chief Administrative Officer (CAO) and Administration in the successful operation and growth of the schools. Please read the BOA By-Laws to learn more.